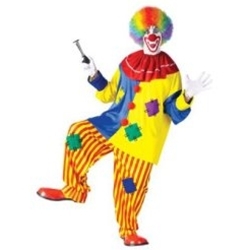 Big Top Clown adult costume includes colorful pull over top with pom-pom buttons, baggy patched striped pants, and clown collar. 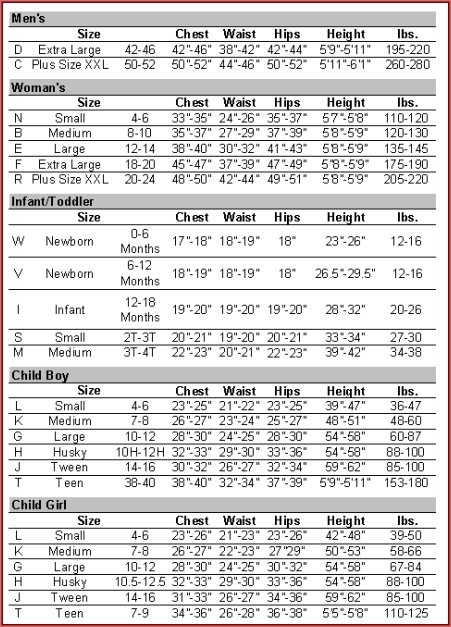 Color as pictured, available in adult size extra large. Don’t forget the wig and makeup!